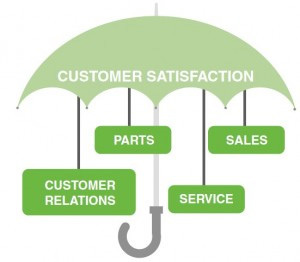 Customer relations satisfies customers through swift, sure and fair handling of customer inquiries and complaints and continue to earn the trust of society as a company. Customer satisfaction is the ultimate objective and a strong coordination between all customer touch-points is a key ingredient. Our customer assistance centre works tirelessly to provide complete support with the ultimate objective of gaining the approval and endorsement of our patrons.